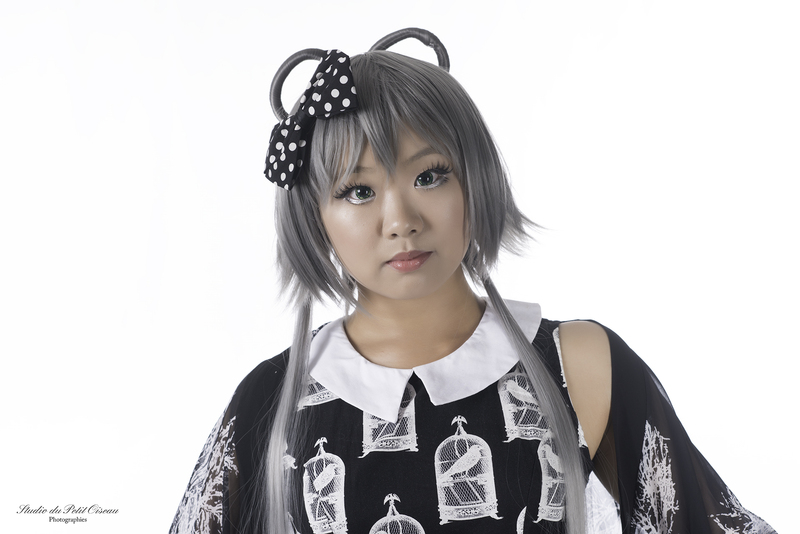 UNIQSO sponsored the I.Fairy Cara Green circle lenses to go with my Luo Tianyi cosplay! 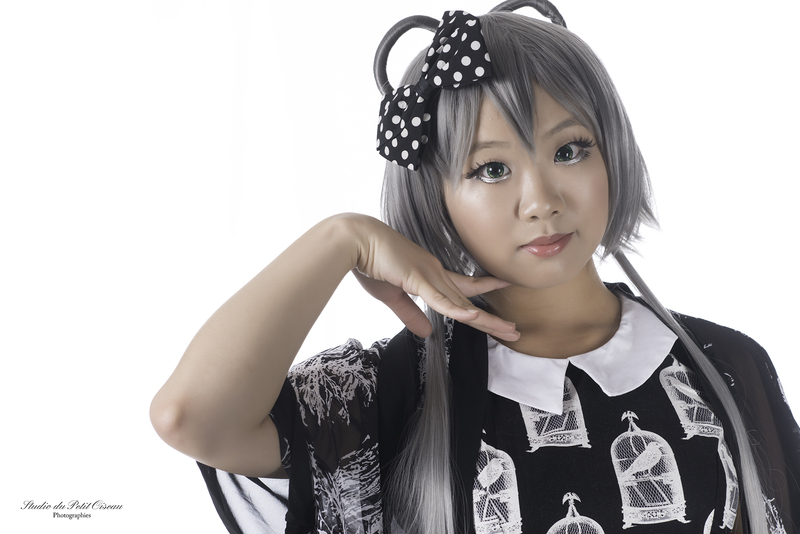 These green lenses are perfect for the character Luo Tianyi. I was expectinga padded mailer, so this was no surprise! It was packaged just as my other UNIQSO lenses were packaged. 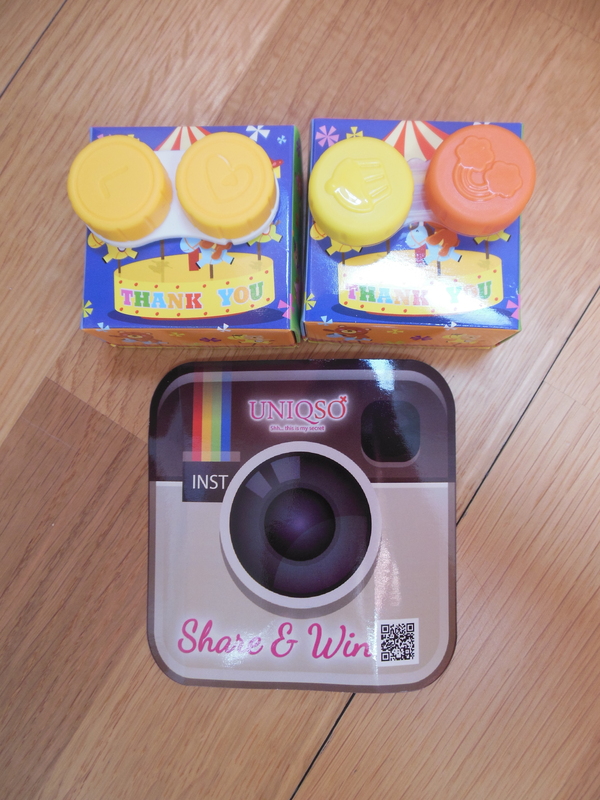 Inside the mailer, I found two cute “Thank You” UNIQSO boxes, two contact lens cases, and a UNIQSO Instagram card. Inside the boxes were the lens vials! Be sure to check out UNIQSO on Instagram! Inside each box, the lens vials were wrapped in a layer of bubble wrap. The bubble wrap was taped to secure each vial in place. This mode of protection is great! I’ve never had an issue with vials breaking, and I’ve ordered most of my lenses from UNIQSO. They’re definitely very reliable! The green is a deep, rich color. The enlargement is lovely as well, and I’m sure these lenses will work for a variety of different characters. Below, you’ll see a collage photo. The top photo in the collage features just the lenses and no eye makeup. As you can see, they give great enlargement to the eyes! The top photo was also taken in indoor bathroom lighting. The bottom photo in the collage features both the lenses and eye makeup. This photo was taken in the bathroom, but with the indoor lighting off and the window open (I faced the window to take the photo). These lenses have a nice green color regardless of the lighting! 🙂 It’s not a super bright green, but you c an tell there’s green and even flecks of yellow. Communication: ☆☆☆☆☆ UNIQSO always has great communication! Lee Lee is fantastic and answers all questions promptly. Packaging: ☆☆☆☆☆ I’ve never had an issue with the packaging! 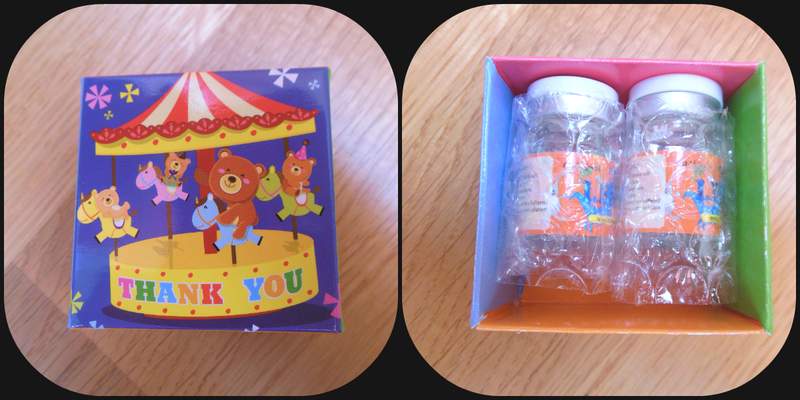 I love the cute boxes and the care UNIQSO takes to wrap the lenses and make sure they arrive safely. 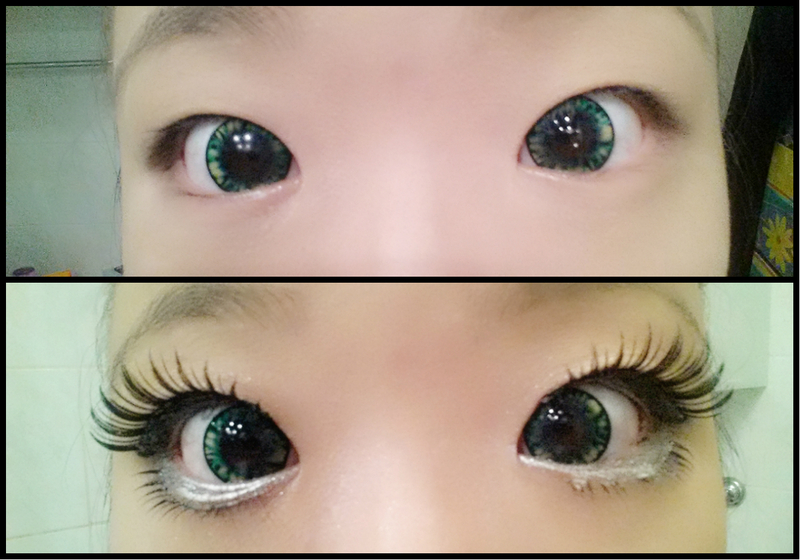 Style: ☆☆☆☆☆ I love the design of these lenses! The flecks of yellow add depth to the color, and the thin black limbal ring is perfect for defining the eyes. The opening in the center of the lenses is large enough for you to look through without obscuring your vision. Color: ☆☆☆☆ The green color is so pretty, but I wish it was a brighter green on my eyes. It’s not completely opaque, so the parts that are over my irises appear darker… since my irises are such a dark brown (almost black). I don’t have a major complaint about the color though; they definitely show up as green on my eyes! I would definitely recommend I.Fairy Cara Green circle lenses if you want cute green lenses to wear for cosplay, or just for fun!